Our youth Skill Development Program (SDP) is for children from 5 to 18 years of age. It follows the Cross Country BC youth skills program and the Long Term Athlete Development Program guidelines as set out by Sport Canada. The club offers programs for every stage: from the initial Bunnyrabbit program that introduces a cross country ski experience that will: help children develop a positive self-image; be fun; provide children an opportunity to make ski-friends; develop their skills; and help develop an awareness and appreciation of our natural environment, to the Development Program for skiers who are keen to ski fast, race, and compete. Follow this link for a detailed description of each level in the program. 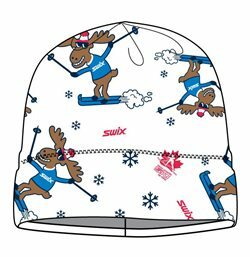 Children enrolled in the program receive a ‘Kit’ from Cross Country BC, AND a toque / buff depending on the age of the child. 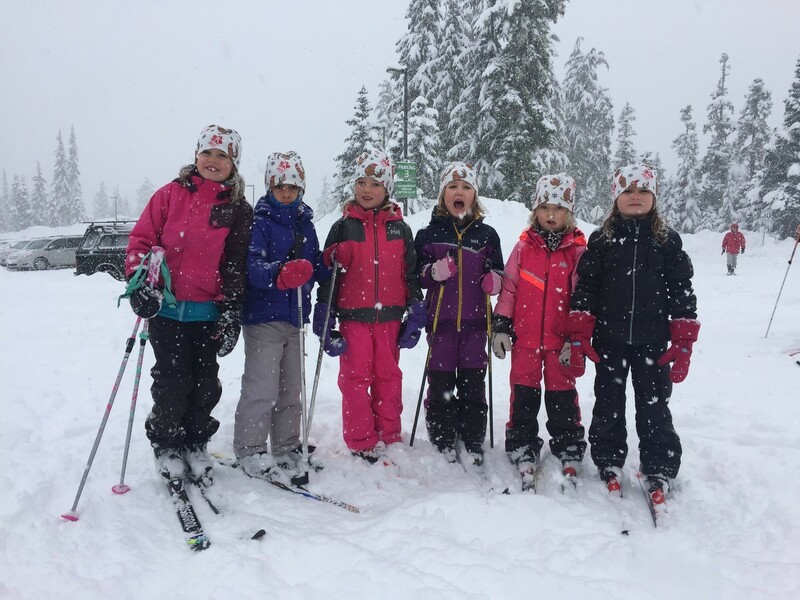 The Whistler Nordics hold sessions after school on Tuesdays and Thursdays at Lost Lake and on Saturday mornings at Whistler Olympic Park/Callaghan Country. The Program is delivered by coaches trained under Cross Country Canada’s National Community Coach Program. If you are interested in coaching please see our coaching page. Your children should be dressed for the weather so that they can stay outside for the duration of the lesson. It is better to be overdressed and to shed a few layers during the class than to be under-dressed and frozen. For younger children favour mittens over gloves. A mitten allows all fingers to work together to stay warm. 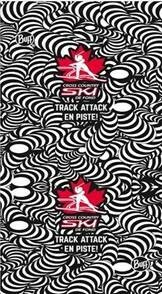 There is Whistler Nordics ski clothing available to purchase, click here for details. The equipment options for Biathlon and Ski Jumping vary, please talk with your coach for more details. The Whistler Nordics have partnered with Whistler Sport Legacies/Whistler Olympic Park and RMOW to offer all youth registered in club programs at WOP or Lost Lake a $50+tax Season Trail Pass per area if registered before November 15, 2018. Prices increase to $75 + tax after Nov. 15, 2018. The youth sport pass is a significant saving on trail pass fees and the Club is very grateful to each organisation for supporting sport development. For the 2018/2019 Season Whistler Nordics will not be offering free passes as this was a one year membership perk based on special funding. Please add the desired trail pass on to your cart at registration and then you will be able to pick it up at Whistler Olympic Park or Meadow Park Sports Centre depending on the area in which you purchased a pass for once you sign the waiver. There is no charge for a trail pass for Youth age 6 and under on Nov 23rd. Children that are 6 and under can get a Lost Lake seasons pass for $0 at Meadow Park Sports Centre. The parents will just have to sign the waiver. To view details on pass purchase click here. We are grateful for the assistance of the Whistler Blackcomb Foundation and the Resort Municipality of Whistler’s Community Enrichment Program, both of which ensure the Skill Development Program remains affordable and coaches are trained to National standards and certified. The Kids On The Move Sports Fund is designed to help send children/youth of financially restricted families to coach led sport activities. Interested families who qualify financially are asked to apply with a Whistler Community Services Society (WCSS) Outreach Worker. Please call 604-932-0113 for more information. The maximum grant allowed is $400.00 per year. For Program Details (Dates and Times), Prices and Registration click here.